On 20 September 2018, Nanoel project members Prof. Dr. Ramesh T Subramaniam and Assoc. 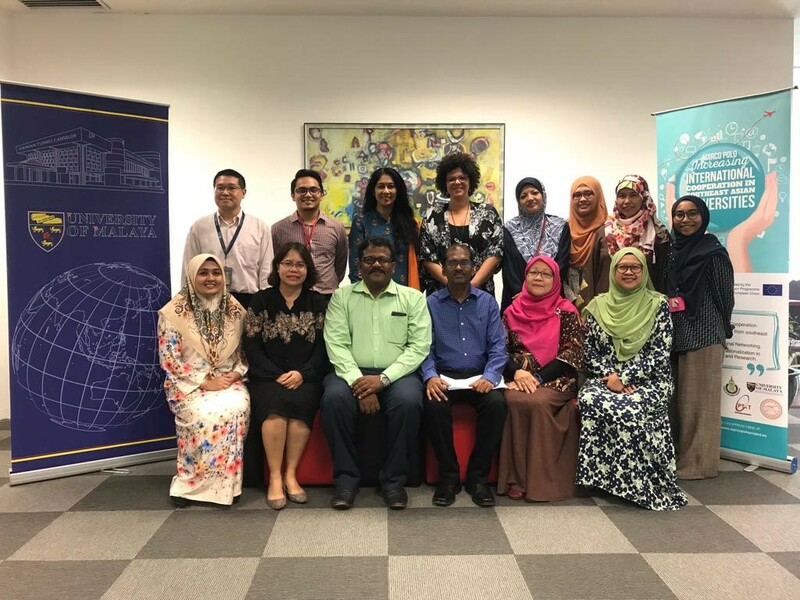 Prof. Dr. Ramesh Kasi were invited as panels for a forum during the seminar entitled “Boosting Research Capacities Through International Cooperation” organized by International Relations Office (IRO), University of Malaya to share the experience on Erasmus+ projects. The members presented the overview of the Nanoel project. The challenges, visibility and advantages of the project were also discussed. 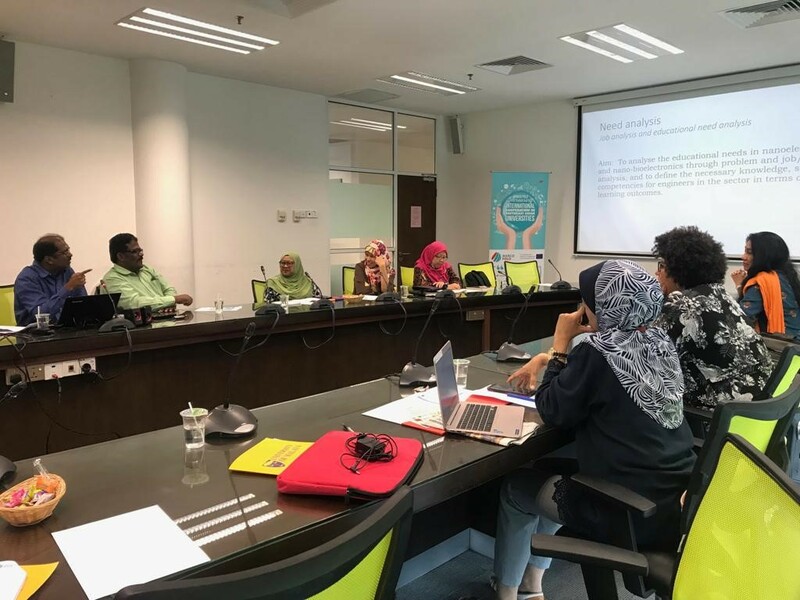 The participants are from University of Malaya and Erasmus+ Marco Polo project recipients. Ms. Melania Rivers, Coordinator for International Research Projects from the University of Sevilla, Spain was also a speaker at this seminar and shared the available projects through Horizon 2020. This was a wonderful platform to publicise the Nanoel project. Brochures on Nanoel project were also disseminated during the meeting.